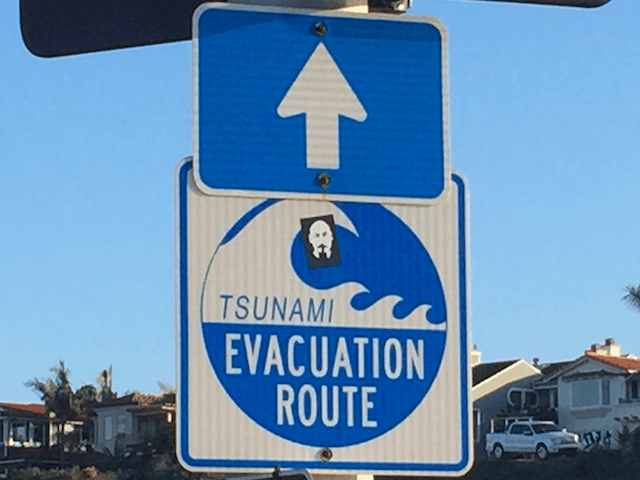 As part of National Tsunami Preparedness Week, officials will conduct a test of the tsunami warning system in the coastal regions of central and southern California at approximately 10:15 a.m. PDT. The NOAA has mitigated potential for confusion by determining to cancel the test should any “excessive seismic activity” occur in the 24 hours leading up to the test. NOAA, Cal OES, California Broadcasters Association and local emergency management officials in coastal California have come together in cooperation to conduct the test. “During California’s Tsunami Preparedness Week, March 22 – 28, NOAA and emergency managers promote tsunami safety and awareness and urge coastal residents and visitors to prepare themselves and their families for a tsunami,” according to the NOAA release.